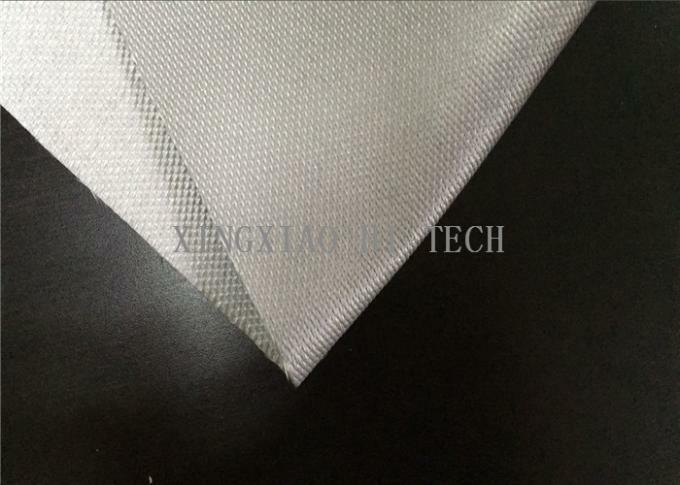 We provides specially formulated polyurethane polymer coated fiberglass fabrics which can withstand temperature up to 150℃ . 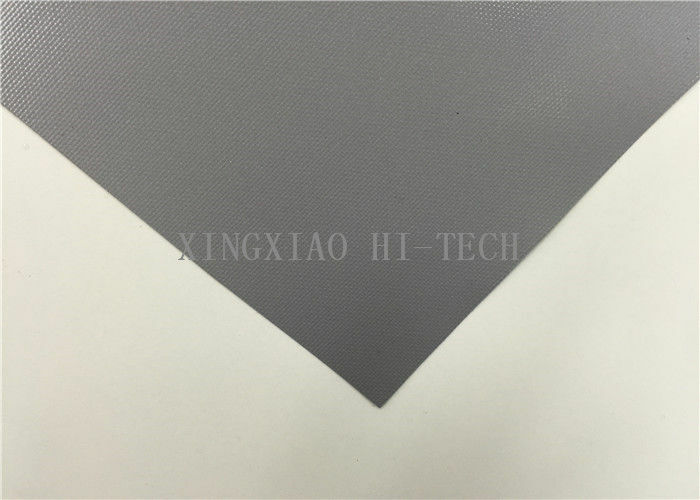 It has very good abrasion resistance and good resistance to oils and solvents. We provides one-sided/double-sided polyurethane coated fiberglass fabrics with many colors and widths. It has excellent fire resistance and good mechanical properties for make-up. 1. Fabric air distribution ducts. 3. Fire doors & Fire curtains. 5. Other fire and smoke control systems.